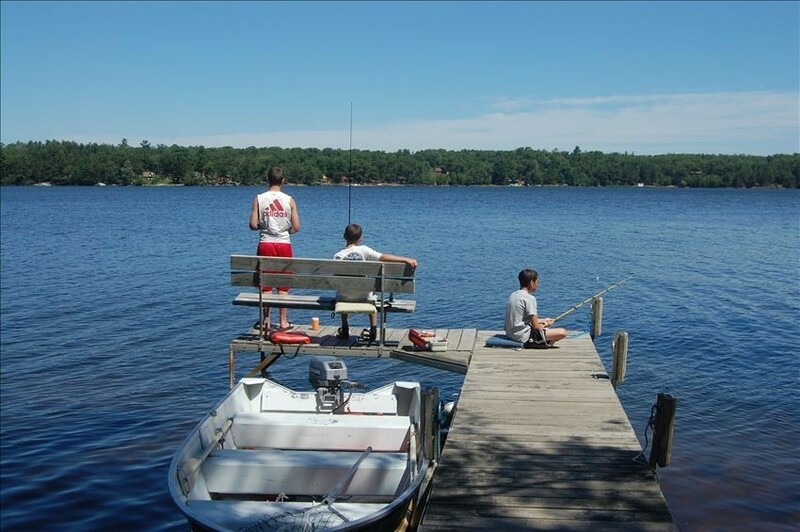 We truly believe that Wisconsin Cabin Rentals offer some of the best memories ever made. Kids seem to enjoy the lakes and wide-open spaces and parents love giving the freedom to them while also experiencing a peaceful setting amongst nature. There is nothing like sitting outside for dinner on a picnic table with great food and a view of the lake or flowing river. Being able to roast marshmallows over the fire and catch fireflies under the stars are moments that last forever. We have compiled a list of reasons why we love renting cabins, cottages, lodges and homes. Hotels seem to force families or friends in separate living quarters, interrupting quality time and laughs created by spur of the moments that arise. Hotels have increasingly limited the number of guests in each room, only allowing 4-5 in a room, making you rent out several rooms, which can get expensive. Pets are part of the family and vacationers want them to come on vacation. Many cabins and cottages are accommodating towards your pets. Parking can be cumbersome when renting a hotel. Whether you park on the other side or 4 floors down, no one wants to mess with that. Don’t be suckered into going out to eat for all your meals. That can be costly. It can also mean taking time out of your day to make sure the family is presentable for dinner establishments and let’s face it, kids are always messy. It’s pretty hard to star gaze through a hotel window. With wide-open spaces and a yard to lay a blanket down, you can’t beat the star-gazing at a cabin. There’s no quiet hours. We’re not saying let’s get crazy but no one wants to have to whisper to their family down a hallway to get ice when they can talk normally on their way to the kitchen. Amenities in a cabin and a cottage can sometimes be pricey in a hotel. Take for instance fireplaces, boat rentals, Jacuzzis, full size kitchens, screen porches. Some cabins can be more rustic if back to nature suits you. When you return the next year, the hosts actually can remember you and your preferences. Cabins and Cottages are KID FRIENDLY. They let the kids run around, squeal with delight, chase after the dog, fish off the dock, swim at the beach, climb a tree and tell ghost stories around the fire. YOU CAN’T HAVE YOUR OWN PRIVATE DECK AT A HOTEL. It’s no secret were fans of Wisconsin cabins, cottages, lodges and vacation homes. We like to think that we are experts in the industry. Head to RentWisconsinCabins.com to view nearly 700 WI rentals. We have a unique interactive Map and a custom Narrow Your Search Tool. This entry was posted in Wisconsin Vacation Rentals and tagged cabins, cottages, homes, lakefront, lodges, lodging, rentals, resorts, vacation, wisconsin. Bookmark the permalink. 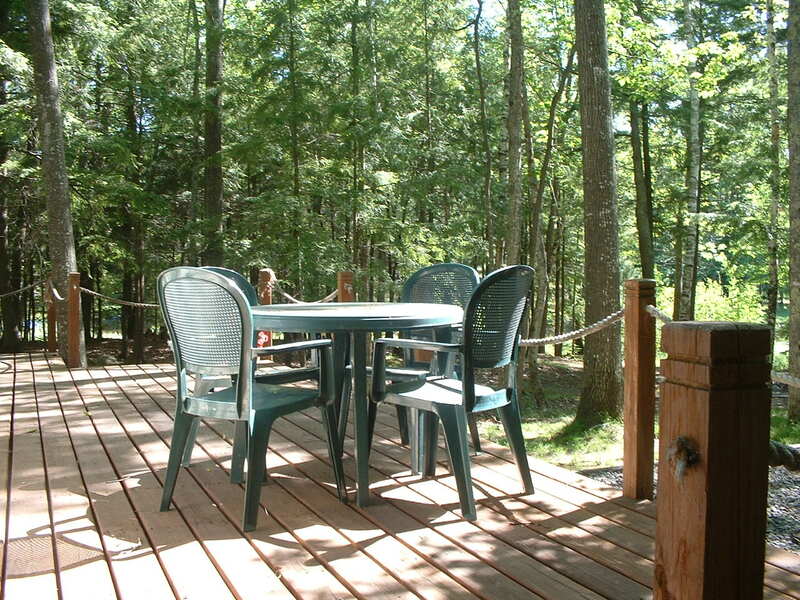 ← Thinking About a #Northern #Wisconsin Getaway This Summer? Castle Rock Lake, Wisconsin . Buy Lakefront and Lake Access parcels direct from developer.With its natural beauty, friendly people and incredible lakefront Castle Rock Lake is Wisconsin’s premier recreational lake. Nowhere in the Midwest do you have a location that is so convenient to major cities, but still a world apart.